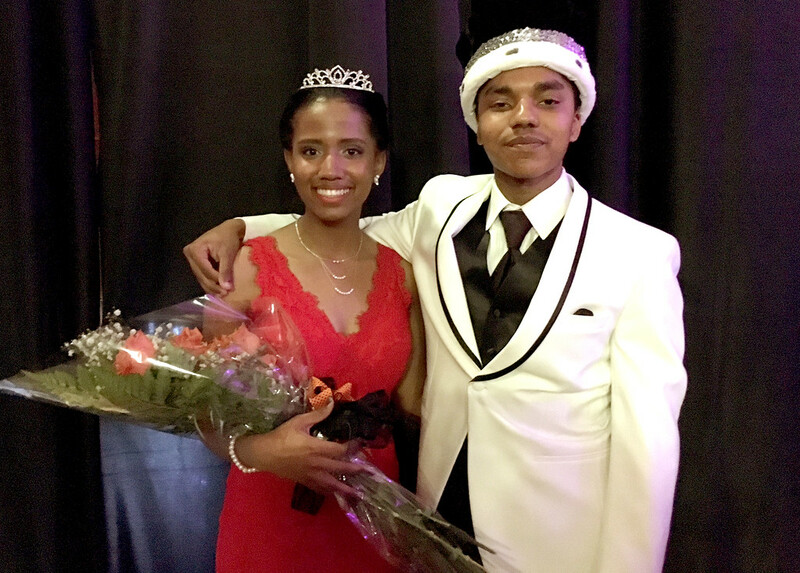 The Pennsbury Prom's King and Queen, Isaiah Dixon and Jordan Hughes. 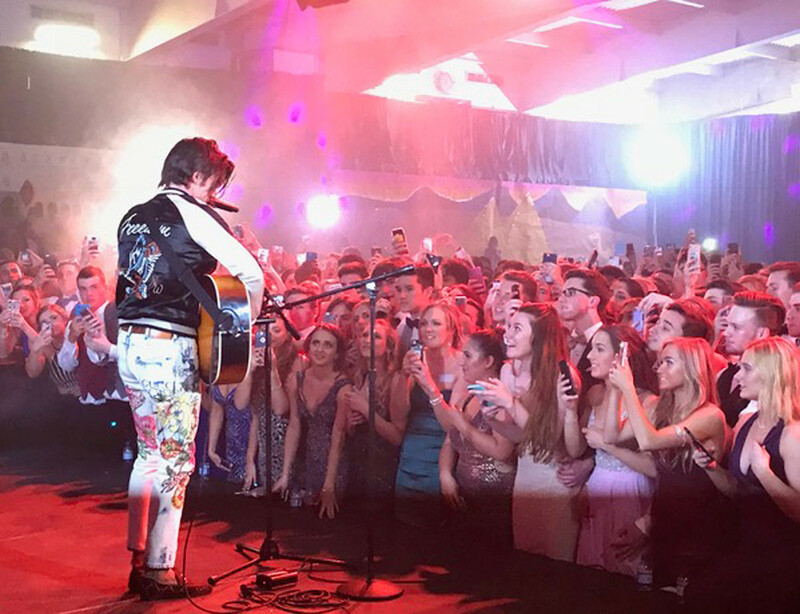 Musician and actor Drake Bell performs at the Pennsbury Prom. 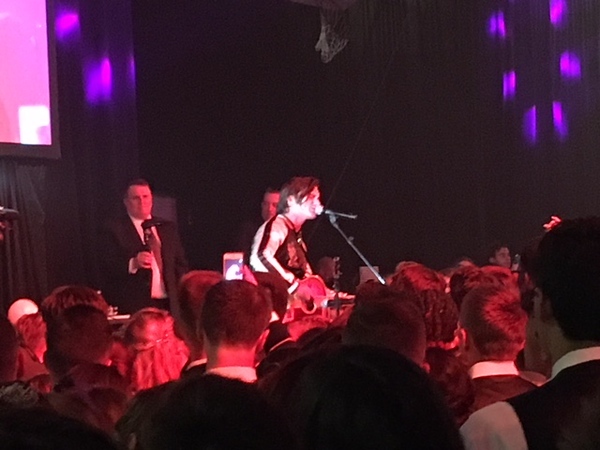 Drake Bell at the Pennsbury Prom. 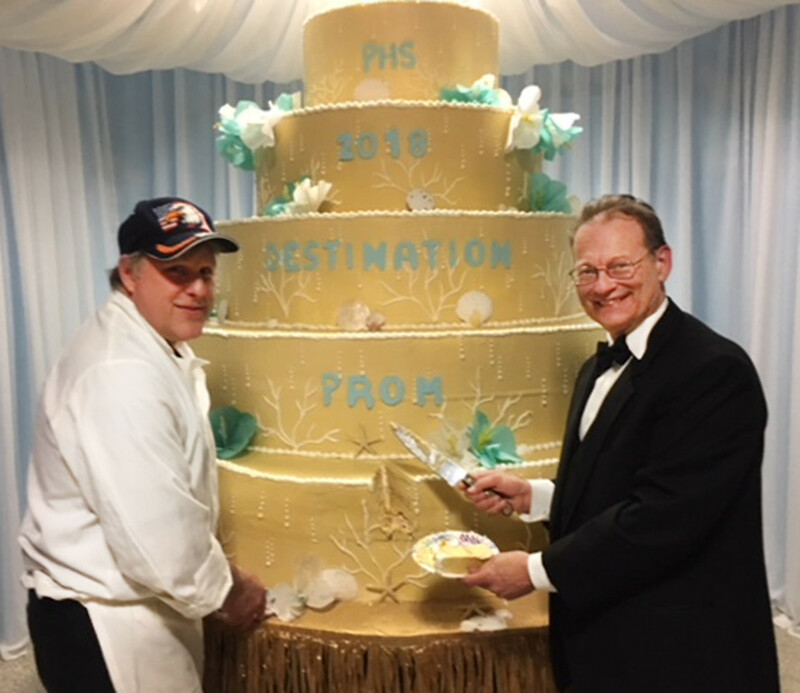 The Prom's senior advisor Tony Napoli cuts the Destination Prom Cake with Piazza’s Bakery owner John Hose. 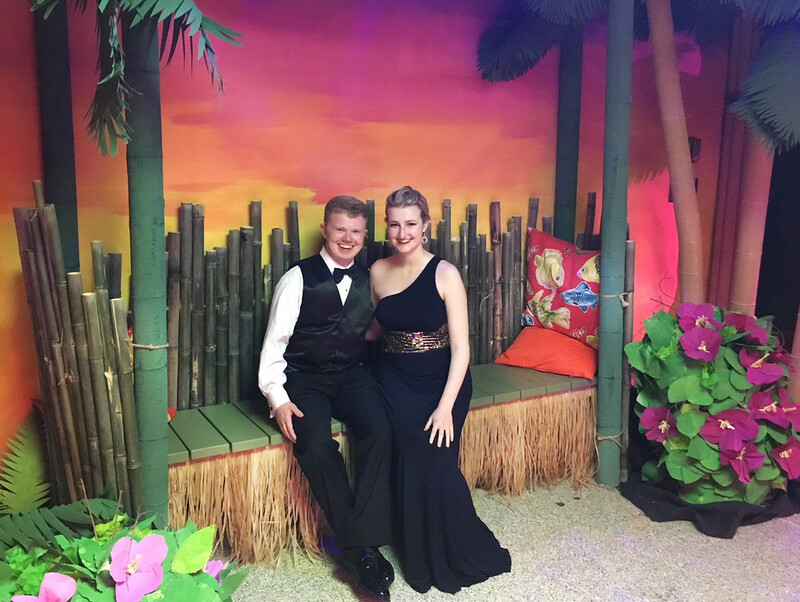 Each attendee received a boxed piece of freshly baked 2018 prom cake upon leaving. 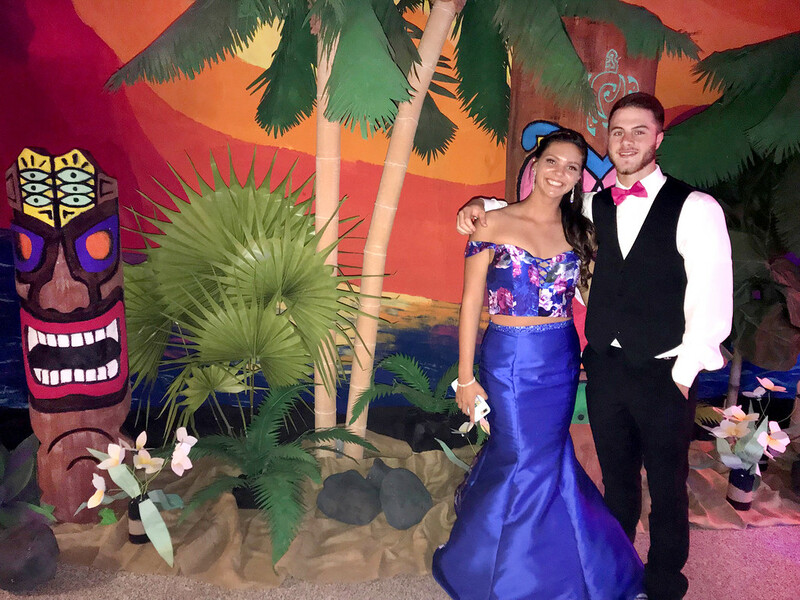 The baker (Piazza’s Bakery) created mini versions of the large cake displayed at the prom and cut them into pieces to be boxed and given as favors. 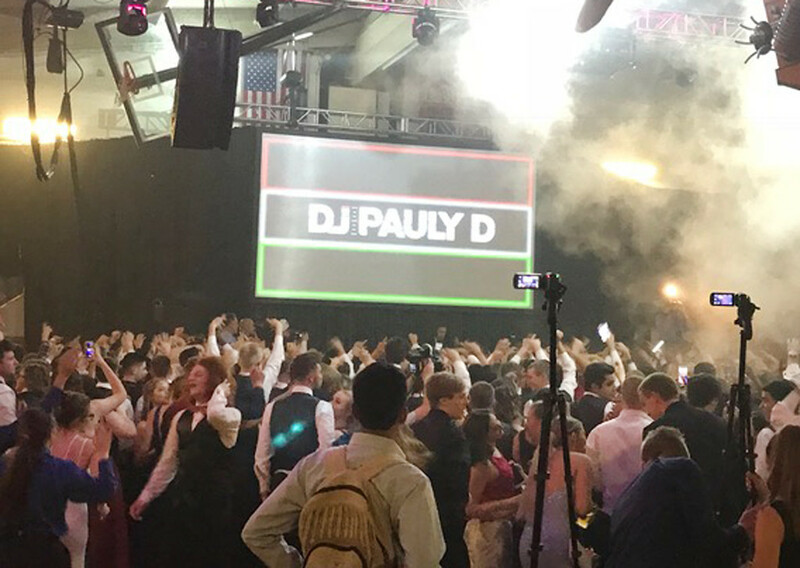 “DJ Pauly D,” one of the nation’s top celebrity DJs, at the Pennsbury Prom. 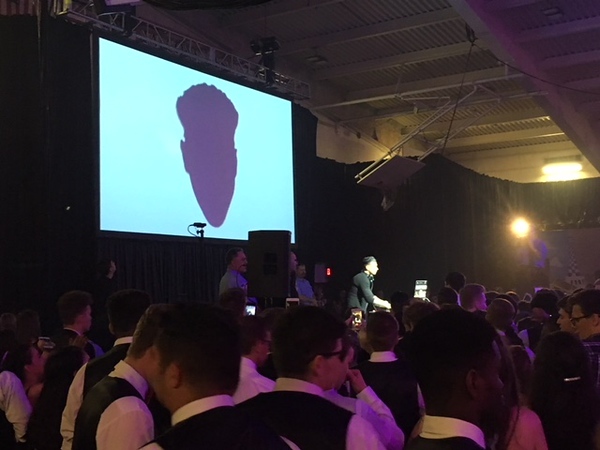 PENNSBURY >> The Prom also included an all-star jam with prom chairs and the Faculty Band, a hypnotist show, dinner and the crowning of this year’s King and Queen, Isaiah Dixon and Jordan Hughes. 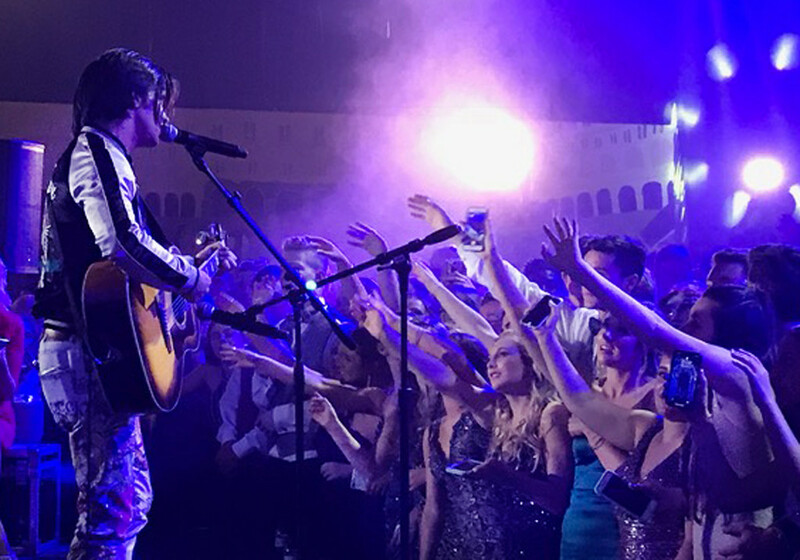 Capping off the night were performances by two top performers, who were kept a closely guarded secret until a few days before the event. 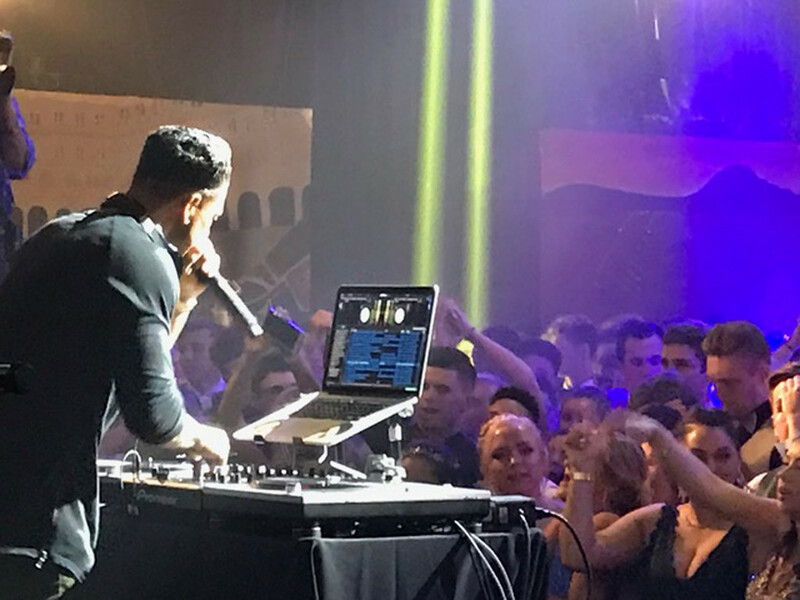 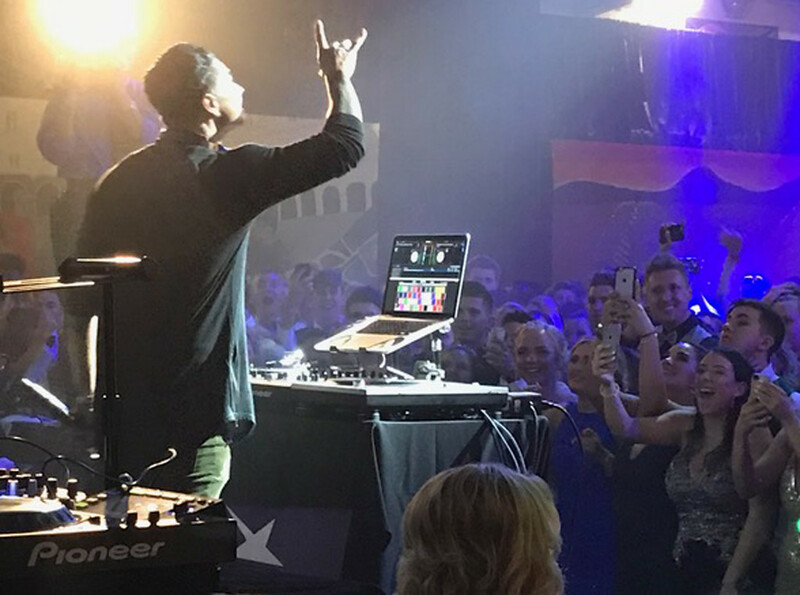 “DJ Pauly D,” one of the nation’s top celebrity DJs, dropped in on the Prom - his second appearance in two years - for a midnight performance. 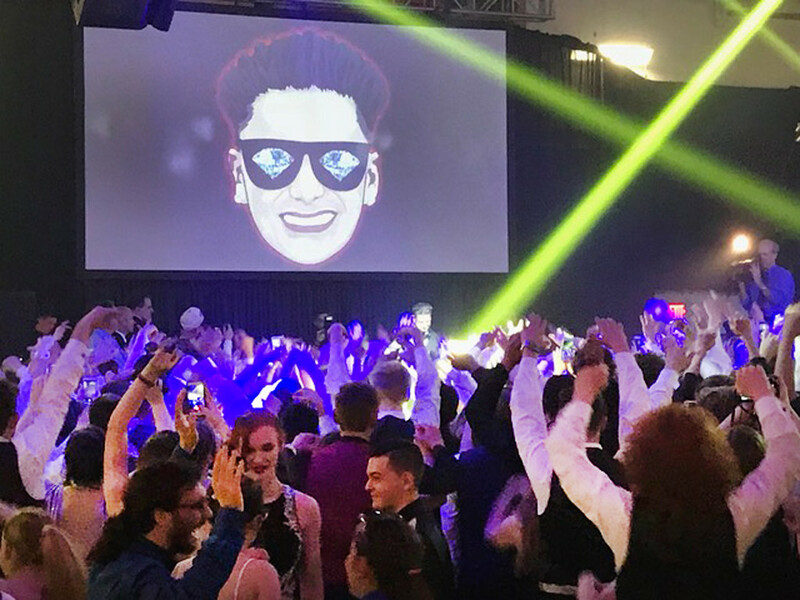 His set, created especially for the Class of 2018, culminated this year’s “Best Prom in America” with an exciting celebration of music and dance. 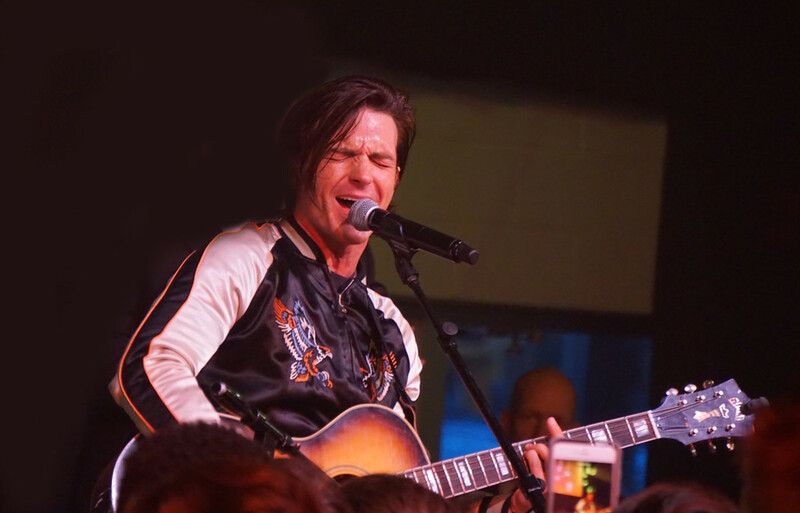 Earlier in the evening well known musician and actor Drake Bell also made an appearance. 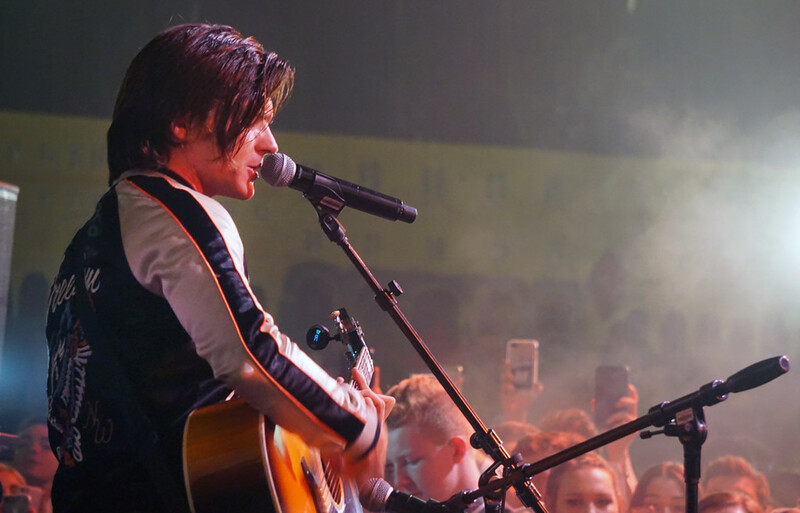 He is most recognized for his role as Drake Parker on Nickelodeon’s “Drake and Josh” and the voice of Peter Parker on “The Ultimate Spiderman.” With the complete transformation of the school, the Prom Parade and major appearances by Drake Bell and DJ Pauly D, is it any wonder that this Prom was named “the Best in America” by Readers Digest and Seventeen Magazine?